Contact Caroline at Bruiser's Pawfect Match to express your interest. Another successful adoption - amazing work Bruiser's Pawfect Match! More successful adoptions - amazing work Bruiser's Pawfect Match! 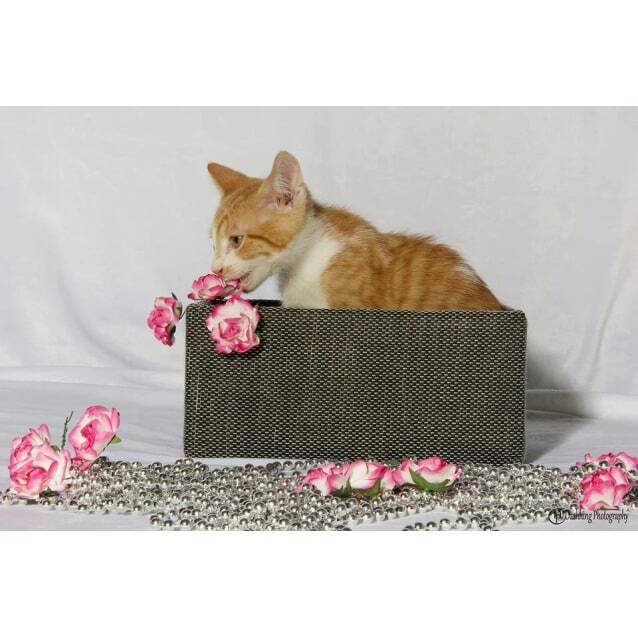 Jaffa is a beautiful 11 week old ginger and white boy that just longs for a cuddle with his humans. 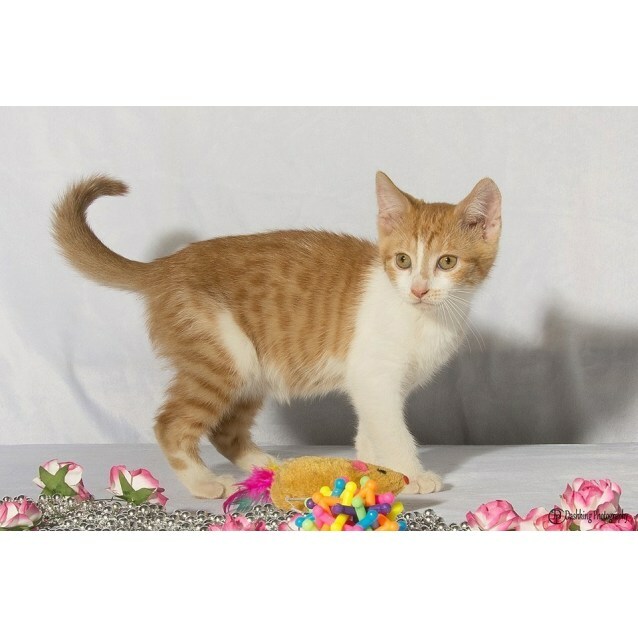 He's a very quiet boy that causes no trouble and likes to also play with other kittens. Jaffa is looking or his forever home that is indoors only with another friendly feline friend for company or with one of his siblings. If anyone is interested in any of the animals we have in care please email or phone us as we'd be happy to chat about the kitten you are interested in. If all goes well with the meet and greet we require to do a home inspection (this is purely to ensure all our animals we adopt out go into safe and loving homes). All animals come with a 2 week adopt trial to ensure everyone is happy with the new addition to their family.